I can kinda get why Fats found his thrill with blueberries. They’re a Superfruit you know. 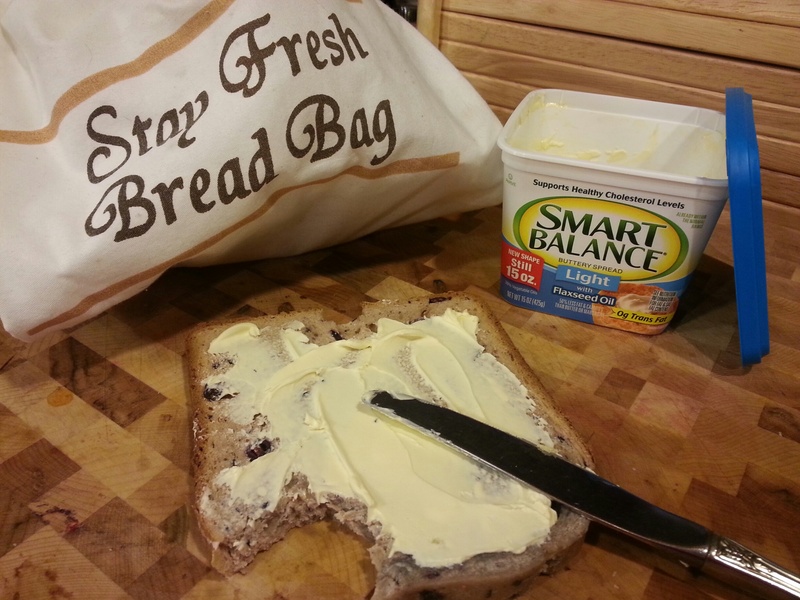 Nutritious and delicious, even baked into a bread. You should eat them. A lot of them. 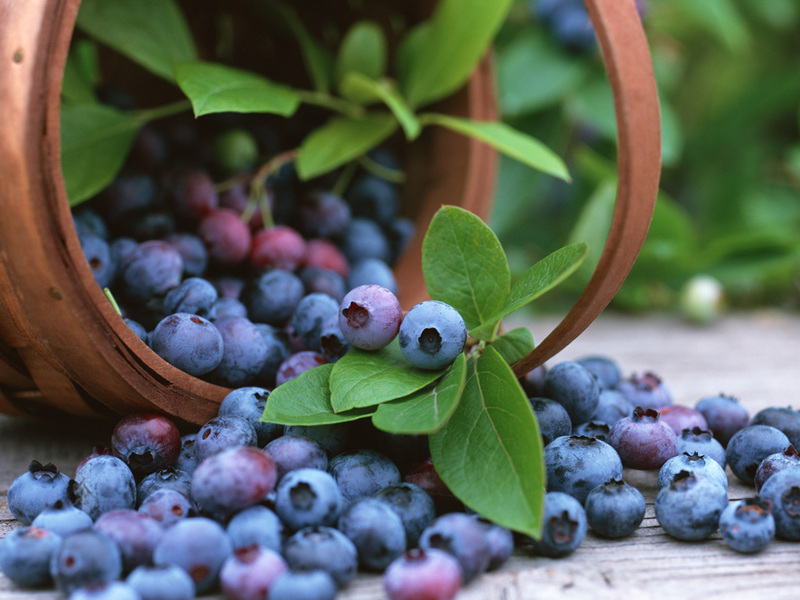 Growing up, blueberry was my favorite flavor for anything! Candy, muffins, pancakes, you name it. I would do anything to turn my tongue and lips blue to freak out my mom. I was a severe asthmatic, so in retrospect, maybe not my best idea. 911 was not amused. Do you have any idea how hard it is to convenience an EMT it was JUST a blue sucker through an oxygen mask? 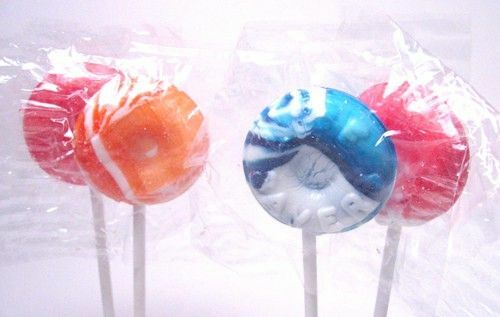 Do you remember the Lifesaver lollipops with the flavor swirls? Blueberry Vanilla was my favorite and I would search to the ends of the Earth for those. I didn’t fight over them or anything. Do you remember Phil Nelsons? How about Figure Fours? I can be a little aggressive sometimes. Mostly I just like to bake bread. 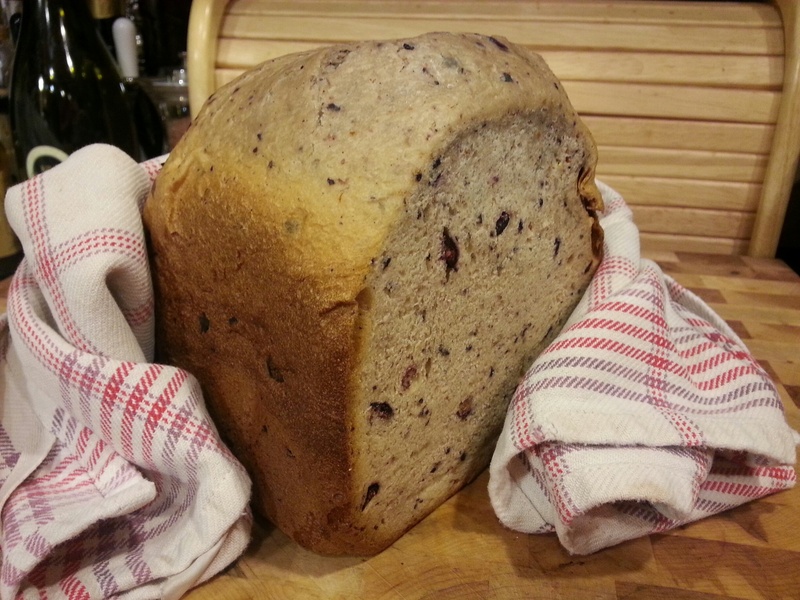 Blueberry Bread with Fresh Vanilla Beans. 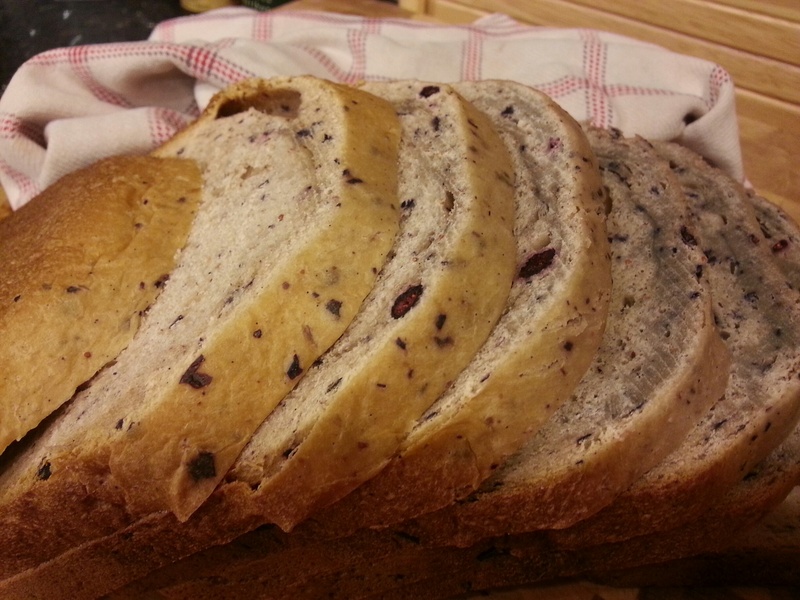 More specifically, THIS Blueberry Bread. The aroma is heavenly. Better than Glade. See, we’re all friends here. …just don’t touch my Blueberry lollipops. Bread: Add yeast to the cup of warm water. Cover and let sit about 10 minutes or until foamy. Add all other ingredients to your bread pan. Add water with yeast last. Set machine for white bread, medium crust as this will make a 2 lb. loaf. Wait for the beep and enjoy! 2 tbsps butter to 1 tbsp honey. Mix with 1/2 tsp. Almond flavoring. This recipe is also great with a powdered sugar drizzle blending just a bit of powdered sugar, Vanilla and milk. The leftovers for this bread, IF there are any, should be used to make french toast. TRUST. ME. * This recipe can also be made without use of a bread machine by mixing your dough in a stand mixer with a dough hook attachment. You may choose to hand knead the dough after mixing if you prefer, or just use the dough hook for kneading. Place mixed and kneaded dough in a greased bowl, cover and let rise in a warm place about an hour or until doubled in size. Punch down and allow to rise again 30 minutes to an hour. Depending on your bread pans, you may need to divide the dough into two bread pans if they are small. Place dough in a greased bread pan (s), cover with oiled plastic wrap and let rise a final time until the dough rises to the height of the pan (s), about 30-45 minutes. Bake at 375 for 30 minutes until golden brown. The bread should make a hollow sound when tapped. If not, place the bread back in the oven for another 5-10 minutes. 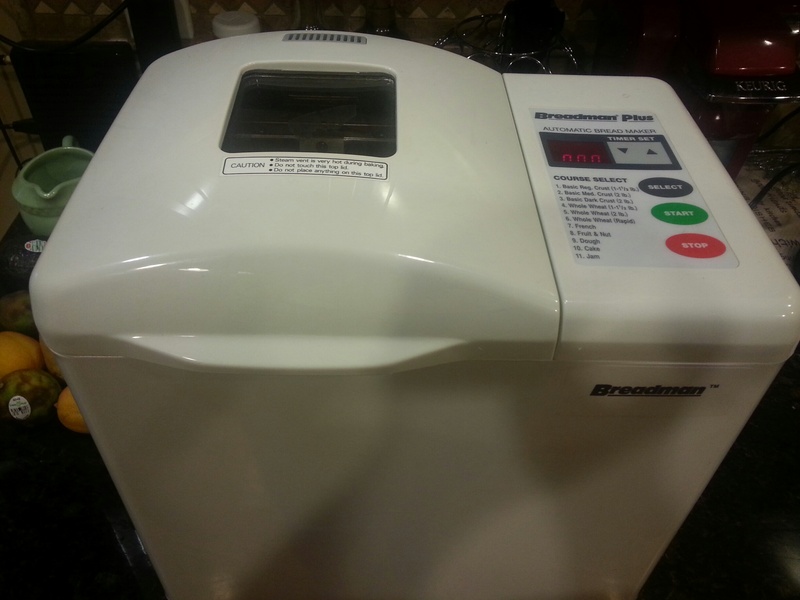 If you don’t currently have a bread machine, but have an interest, you can find them very handily at most thrift stores. Mine was $10. SERIOUS. SCORE. I love Blueberries. I’m a baker, not a fighter. Bon Appetit’ Y’all!